EICMA 2015 gets underway next week, and the Piaggio Group is set to unveil many new models on this, its 130th year of operation. Already, the brand is previewing a select few of these models as a taste of what’s to come. Next, Moto Guzzi says a 1400cc bagger variant of its California model, dubbed the MGX-21 will be presented at Sturgis 2016. 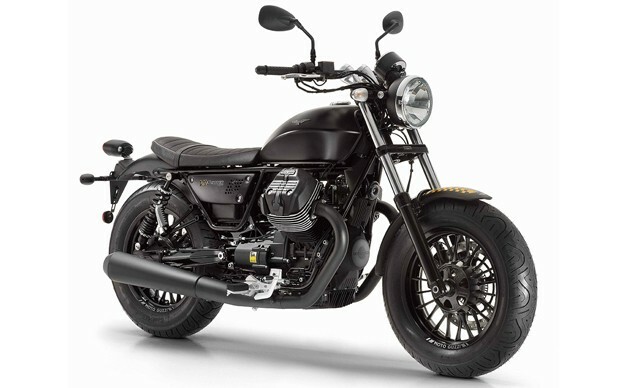 Meanwhile, MG will answer the call for a scrambler model to compete with Ducati and Triumph in the form of the V7 II Stornello. 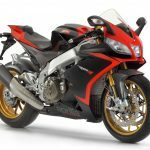 In the Aprilia camp, the RSV4 RF sees minor tweaks for 2016, but the bigger news is the Aprilia Factory Works project, a program in which everyone from pro racers to track junkies can order their RSV4 direct from Aprilia Racing developed and built to customer requirements, in accordance with the regulations of the Superstock and Superbike championships in various countries. 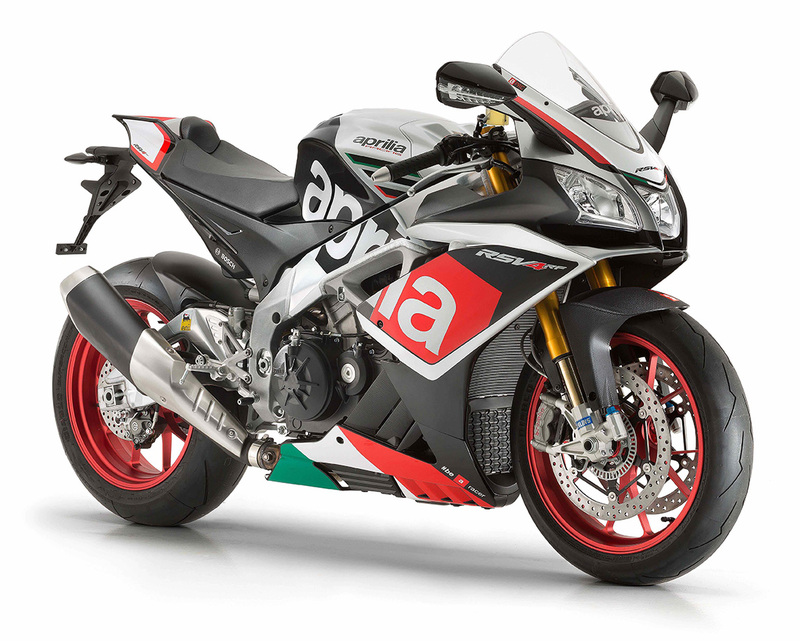 In its top configuration, Aprilia says the V4 will exceed 230 horsepower. 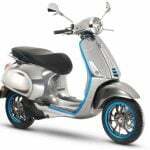 From the Piaggio brand of scooters, two new models are being introduced. 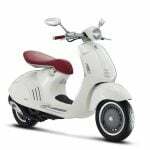 First is the second generation of the Liberty “high-wheel” scooter, now with four-stroke engines in 50cc, 125cc and 150cc capacities. Second is the Medley scooter, which places Piaggio in a new segment of the scooter market. Slightly larger than the Liberty, but smaller than the Beverly, the Medley is powered by either a 125cc or 150cc engine and features an underseat storage compartment big enough for two helmets. 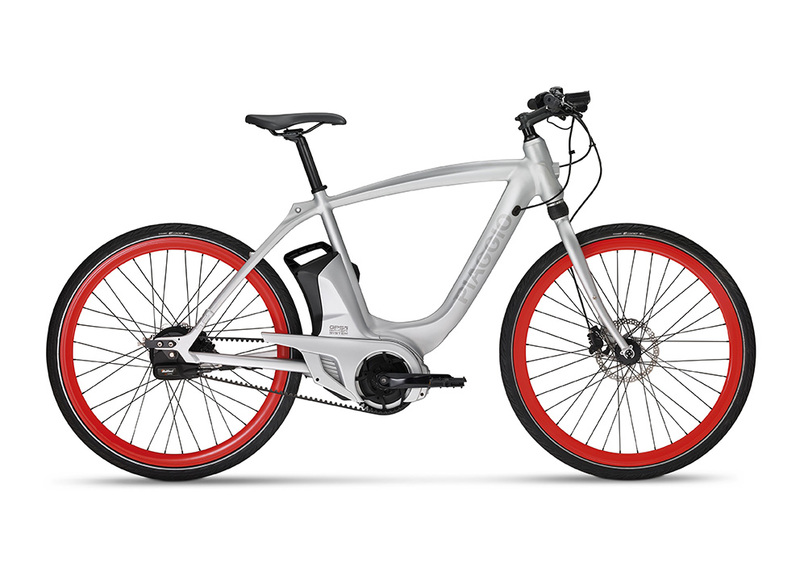 Rounding off the new entries from Piaggio is the eBike. Representing another form of urban travel, the eBike can connect to the net via a smartphone to deliver a variety of services, from fitness tracking to geolocation. More information on these and many more models will be revealed next week at EICMA 2015. And stay tuned to Motorcycle.com as we’ll be delivering the news as soon as it breaks.